We are off of Mass. Turnpike Exit 17. 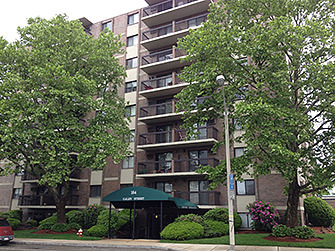 Our office is at street level in the Newtown Condominiums, separate entrance on left. Parking is available in driveway spaces or on the street.